After missing all deadlines, Apple has finally kicked off the production of the much-anticipated AirPower charging pad. Better late than never, right? 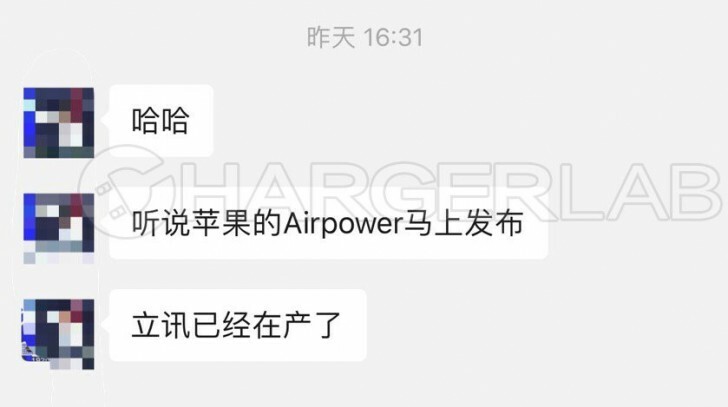 ChargerLAB claims to have a credible inside source, which in turn says that Luxshare Precision has put the AirPower on its production line. Interestingly, Luxshare Precision is the same manufacturer that produces Apple's USB-C cables and AirPods. The advanced charging pad was supposed to launch last year, but the complexity of the device halted the production and we really hope that Apple finally breaks the silence in the following days or weeks with an official announcement.